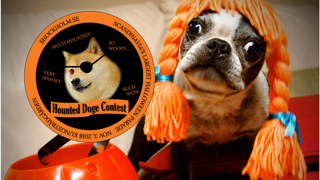 FACEBOOK HOUNTED DOGE COSTUME CONTEST! 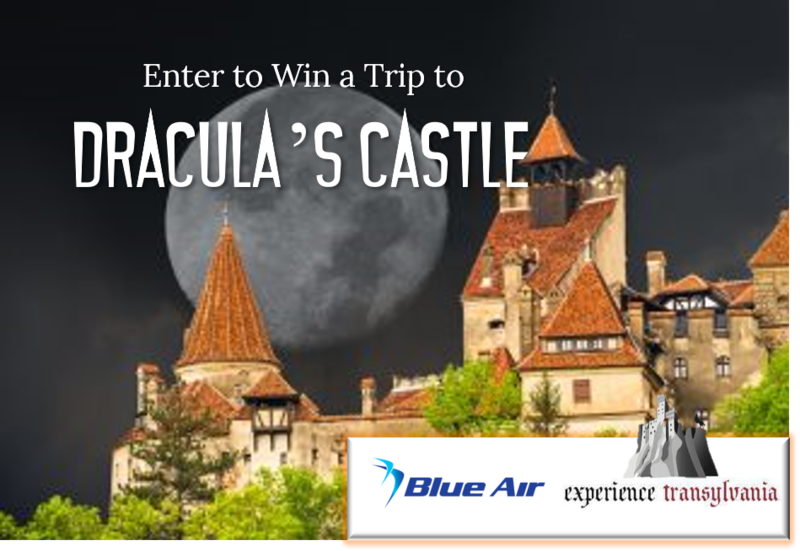 1st Prize: A trip to Dracula's Castle in Transylvania! Includes flight with Blue Air, and entrance to Dracula’s Castle, plus a Free grooming session at Salong FunkyDog + Salong FunkyDog branded shampoo and conditioner for your doge! And a 1000 kr gift card for DogBuddy! 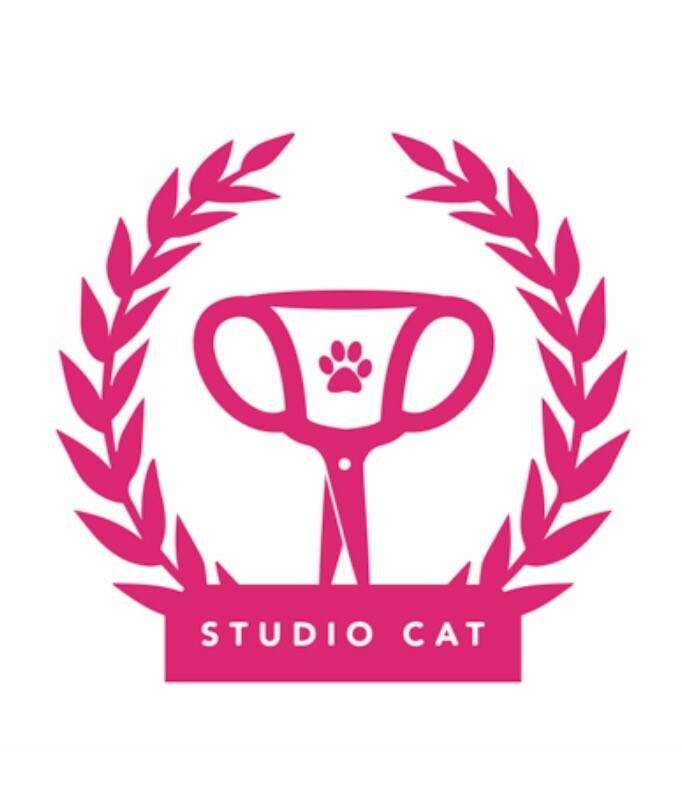 2nd Prize: Ironically, Cat Grooming... at the Studio Cat, for your bfff's, bf! and a Nail clipping session at Salong FunkyDog + Shampoo and conditioner for your fluffy friend! And a 500 kr gift card for DogBuddy! 3rd Prize: Salong FunkyDog shampoo and conditioner! And a 500 kr gift card for DogBuddy! Imagine... Your Best Friend the new face of SHOCKHOLM! Calling all Woofs and Fluffs lovers! SHOCKHOLM is ready to give you a really fun, haunted and crazy experience with Haunted Doggie Costume Competition! This event is all about the embracing creativity and having an amazing time by involving doggies and their owners in a costume contest. Spooky, crazy, adorable and anything hilarious that will make the audience scream out of the fear or gush out of the cuteness! You can get as creative as you wish, the only limit is your imagination! Once you dress up your doggy you can post the photo directly on this event page and after we approve it, you can share it and go hunting for likes! Deadline for posting photos of your pooch to event page is Monday the 31st of October. 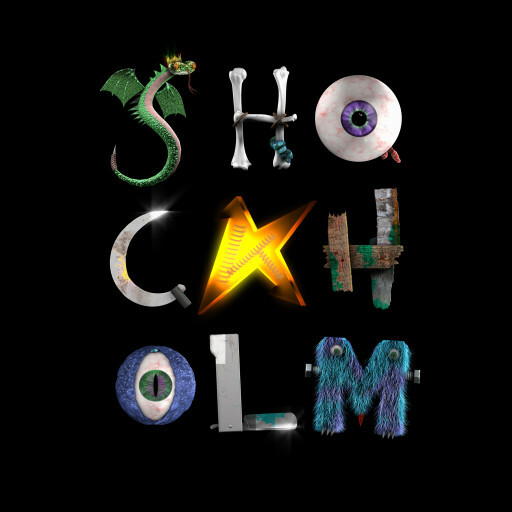 On the 31st of October 6 lucky finalists, doggies are going on the SHOCKHOLM stage on 3rd OF NOVEMBER in Kungstragården and only 3 will win grand prizes! November 3rd FINLAS - We choose 3 prize winners on the stage! Much haunted, such spooky, so wow experience! And 1 is Crowned Shockholm Doge 2018! Note: You must read the General Contest Rules before entering. We strongly stand against animal abuse.This event is aimed to be positive and fun, without causing any harm or discomfort to the fluffy companion. Please note, that the entry will be disqualified if we feel the dog was mistreated.